Its been almost a year since we last saw Fiery Furnaces live, at East River Park last July. In that time, the band has produced a new CD I’m Going Away, due to be released on July 1. At Le Poisson Rouge last night, the Furnaces performed “in the round”, or the center stage at LPR that permits the crowd to surround the performance area while the band can project in any direction — a set-up appropriate for this band. The band consisted of the core touring band for the Furnaces, with Bob D’Amico on drums and Jason Loewenstein on bass, with Eleanor limited to vocals and Matt exclusively on guitar. It was strange to see the Furnaces without any keyboards on stage whatsoever (it was just 14 months ago at Southpaw when they were a two keyboard band!). As a guitar band, the quartet offered a straightforward rock version of the new I’m Going Away in its entirety, along with stripped down versions of nine other classics. We recorded this set as a digital XLR plug-in to the state of the art multitrack digital soundboard at Le Poisson Rouge. We captured with the R-44 and the sound quality is superb, if a bit heavy on the vocals. Enjoy! 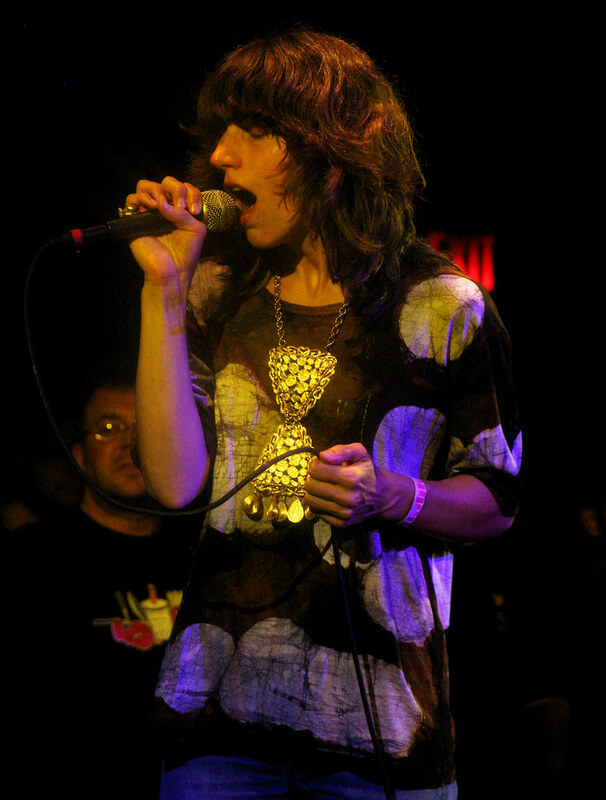 Exclusive: The next Fiery Furnaces concert in NYC will be the Williamsburg Waterfront Concerts on August 9. 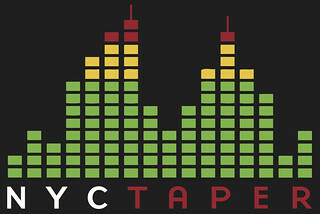 If you email nyctaper for access to this recording, we expect that you will PLEASE SUPPORT The Fiery Furnaces, visit their website, and purchase their official releases from the Thrill Jockey Records site. Thanks so much! Great recording. I love how they change around their live show all the time. New songs sounds like they’re in the ‘Gallowsbirds Bark’ mould. Great show, can’t wait to hear the tape!